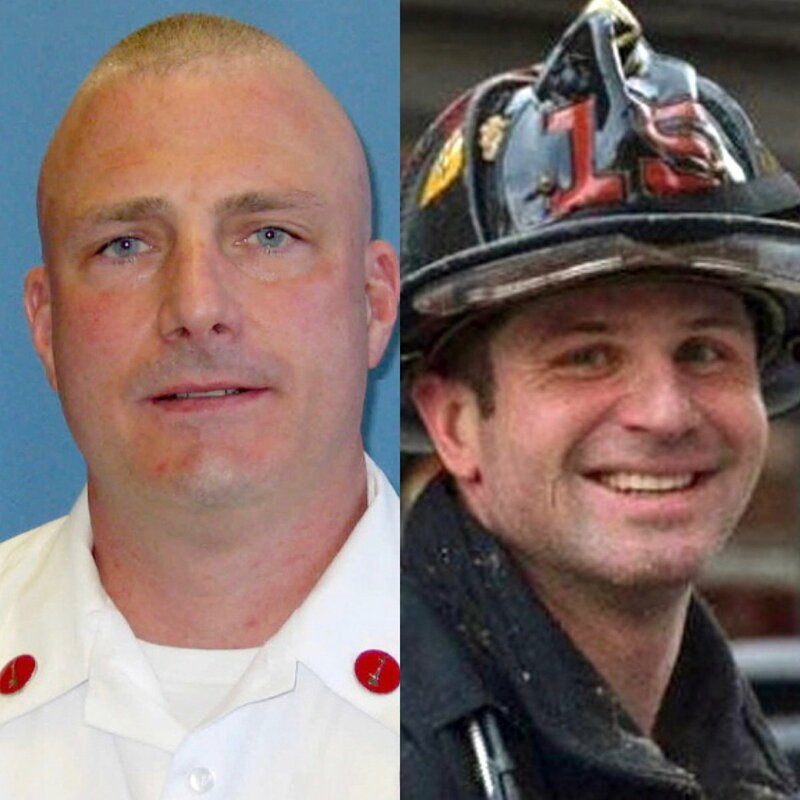 We honor and remember the lives of Lt. Ed Walsh and FF. Michael Kennedy, who were tragically killed in the line of duty five years ago today ,working at a 9 alarm fire at 298 Beacon St..Please pause and think about our fallen brothers and their families. May they Rest In Peace .